The last century came to a close. 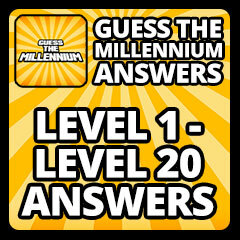 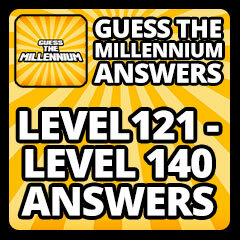 You've visited the other decades, now get more current with Guess The Millennium Answers. 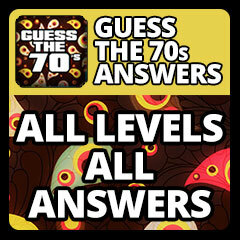 The old timers will try and pontificate about how awesome the 70s, 80s or 90s were. 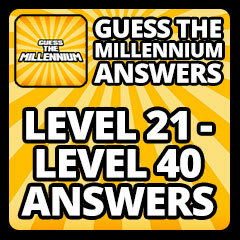 The debate rages on as this game brings everything into focus from 2000 to the present. 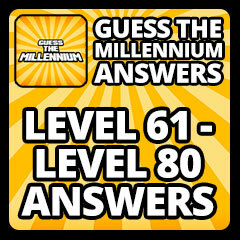 This game isn't just about the smartphones, blu-rays or Twilight. 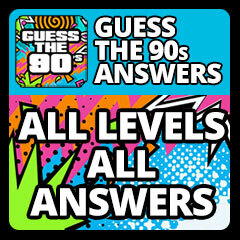 There are so many things that most people have already forgotten about and we're here to help you remember them all! 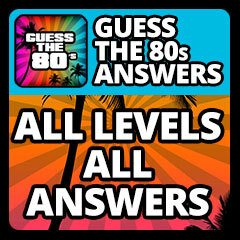 Every level of Guess The Millennium is right here at your fingertips. As the developers continue to release new levels, we'll update the site accordingly and keep you in the loop. Guess The Millennium Answers | Guess The Millennium Cheats This site is not endorsed by or affiliated with Conversion, LLC.